The eight Harry Potter films form the largest grossing film franchise of all time, with total worldwide revenues of over $7 billion. In the top 20 list of the biggest ever grossing films worldwide, six are Harry Potter titles. (as of figures in 2012). The music for the film series has featured the work of the cream of film composers including John Williams (who received Academy Award nominations for two films in the series), Patrick Doyle, Nicholas Hooper and Alexandre Desplat. 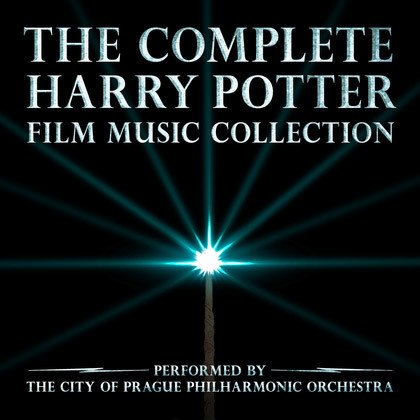 This unique 2CD, 33 track collection of new recordings by The City Of Prague Philharmonic Orchestra brings together the music from all eight films for the very first time.